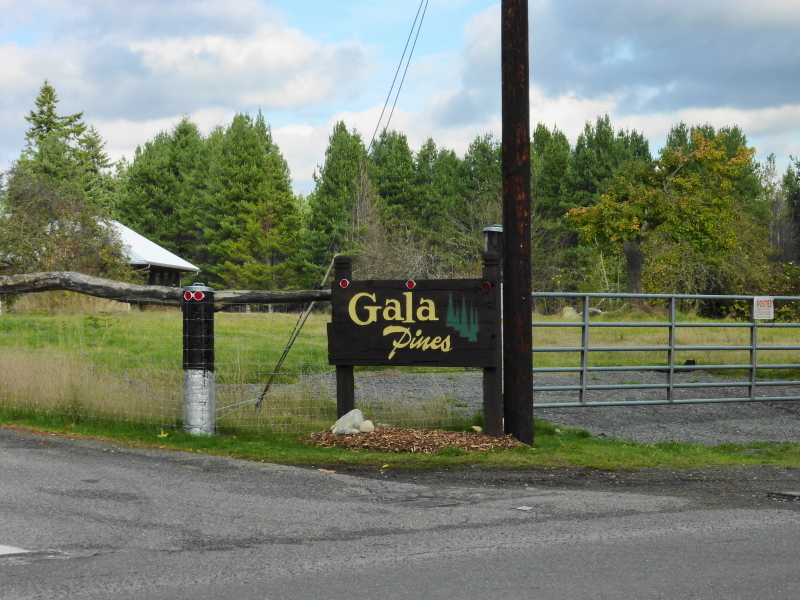 Gala Pines is a very nice and secluded community of 48 homes, just outside the Eastern boundary of the Poulsbo City limits. Most of the homes in this community are set far back from the streets and the average parcel size is over 1/2 Acre, with a few sitting on parcels that are over 1 Acre. The average home was built in 1978 with the oldest having been built in 1976 and the newest in 1988, though because many of the homes here have subsequently been remodeled or upgraded, the average “effective year built” in the neighborhood is about 8 years newer than the chronological age. The homes average about 2000 Sq.Ft. of living space and 75% are three bedroom, but 25% have 4 or more bedrooms. 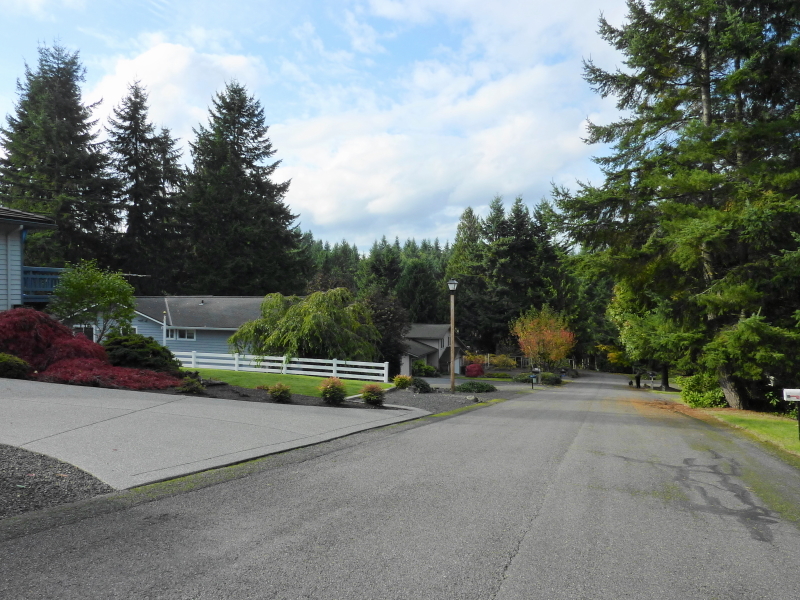 If you are looking for a home that is close to downtown Poulsbo yet has a rural feeling with lots of “elbow” room around your home, you’ll want to take a look at this neighborhood if/when there are any homes available for sale here. Living Area (Avg.) 2010 Sq. Ft. Living Area (Median) 1997 Sq. Ft. Gross Area (Avg.) 2499 Sq. Ft. Gross Area (Median) 2473 Sq. Ft.